Genetic Profiles provides the most accurate and powerful DNA paternity testing available to prove or disprove paternity. Contact us today to request a DNA test. The DNA profiling method is an extremely accurate genetic testing method. It can absolutely determine if the man is not the biological father and reliably exclude him. DNA profiling can establish that the alleged father is the child’s biological father with a probability of paternity of 99.99% or higher. Each year many individual clients, child support offices, attorneys, judges and physicians choose Genetic Profiles as their source for information, guidance and testing services in order to determine paternity. If you need a paternity test before the baby is born it is now possible to obtain an accurate and economical answer while maintaining very high safety for both mother and fetus. 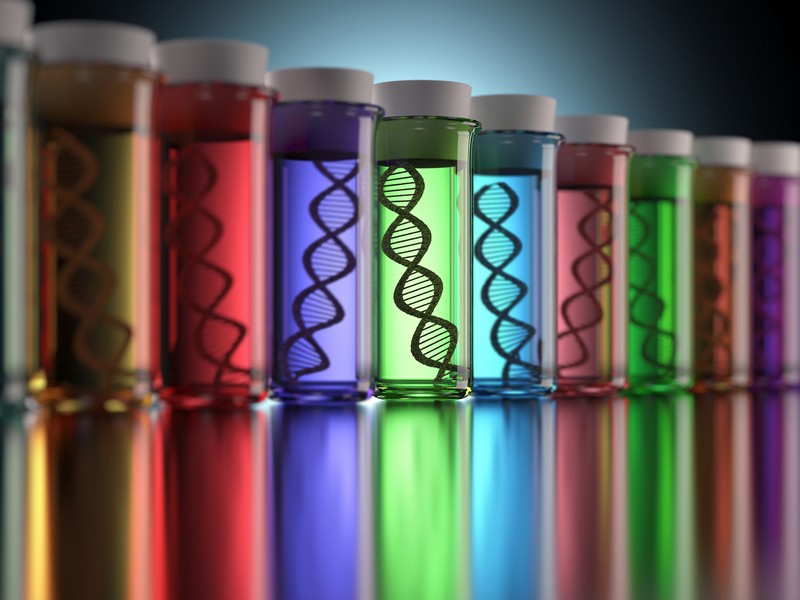 There are significant differences between DNA paternity testing laboratories regarding the type of DNA testing performed, the quality controls and safeguards used in the testing process, and the level of discrimination embodied in the testing process. 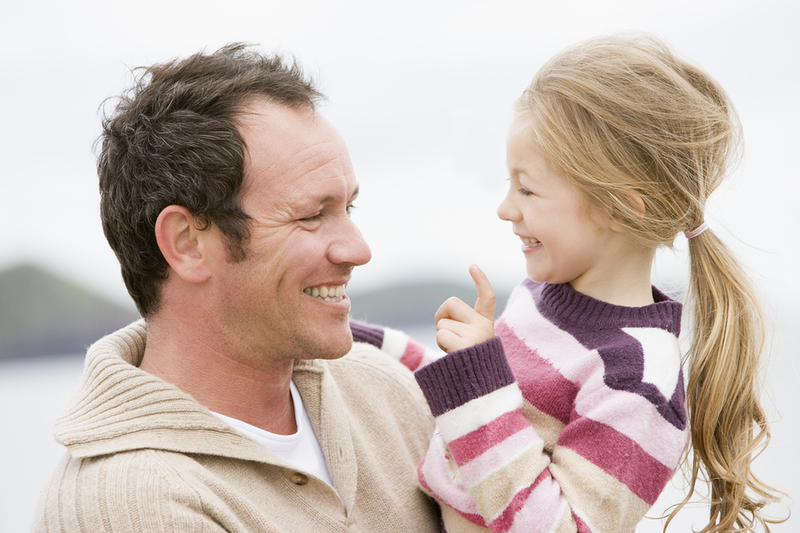 Genetic Profiles provides the most accurate and powerful DNA paternity testing available to prove or disprove paternity. We apply great efforts to our testing in order to provide assurance that our test results have the highest degree of reliability. This exceptional reliability means you can have the highest level of confidence that you are receiving the correct answer to the important life-altering question of paternity. The laboratory is dedicated to excellence in service and technology in DNA genetic testing and DNA paternity testing. Genetic Profiles’ DNA Profiling has ample power to conclusively determine paternity with a minimum probability of 99.99%. Alternatively, if the tested man is not the biological father, it will exclude him from fatherhood. Established in 1990, Genetic Profiles has performed many thousands of paternity tests and has become a DNA center in the area of genetic relationship testing. As a full service genetic relationship testing laboratory, Genetic Profiles has gained extensive experience in analyzing paternity cases and providing expert witness testimony at paternity hearings and paternity trials. Civil and criminal courts accept the paternity test results. 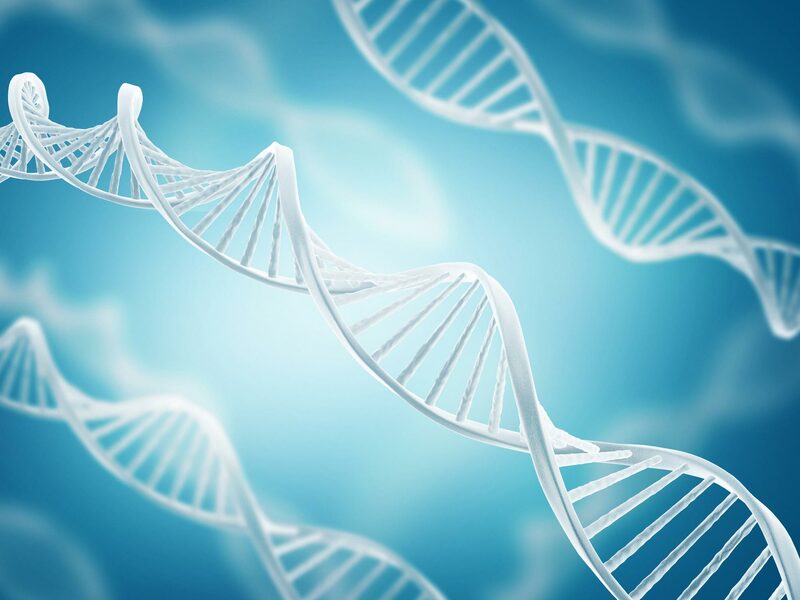 The laboratory’s team of professionals is highly experienced at providing genetic relationship testing services to individual clients, attorneys, district attorneys, child support offices, social services departments, immigration departments and physicians throughout the United States. Genetic DNA testing to evaluate paternity/parentage is possible because our biological characteristics are passed from generation to generation following the basic rules of inheritance. These rules have been known for more than a century. Deoxyribonucleic acid (DNA), which is a very stable and strictly inherited molecule, encodes all genetic information and determines our biological characteristics. Modern DNA paternity testing relies on the fact that we can detect and study “DNA markers” at specific structural regions of the DNA. Many different DNA markers exist in the general population. However, only two such DNA markers exist in any one individual. A child inherits one DNA marker from the mother and one from the father. A DNA test begins by learning which DNA markers are present in the child and the mother. It is then possible to determine which of the child’s DNA markers was inherited from the mother and which was inherited from the biological father. To evaluate paternity and complete a paternity test, a series of DNA tests is performed on the biological specimens provided by the mother, child, and alleged father. When the DNA Profiles™ of this trio are compared to each other, the paternity test will provide two possible results; the alleged father will be either included or excluded as the biological father of the child.